Mitch executes executive Firm activities and all special projects related to the Firm. 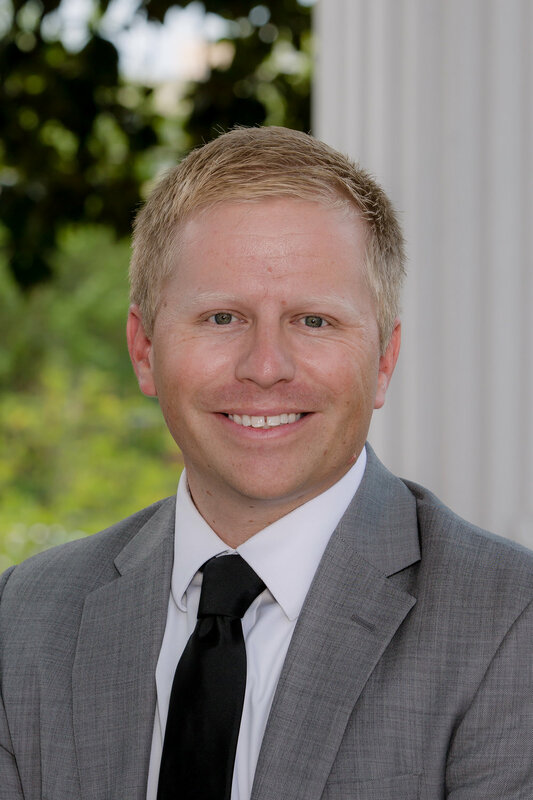 Mitch’s main roles include, but are not limited to, managing the Firm’s finances, management of banking portfolios, tracking cash flow, financial planning, cost benefit analysis, budget management and record keeping. Mitch handles managing and assisting of outside investments and projects. Prior to joining J.D. Frost & Company, Mitch spent more than eight years as a PGA Professional at the Chattanooga Golf & Country Club.